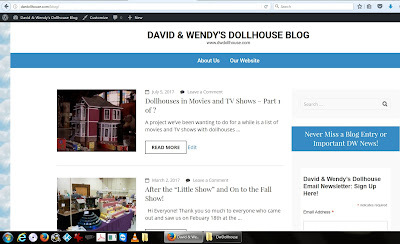 David And Wendy's Dollhouse: We've Moved! - New Blog Address! We've Moved! - New Blog Address! 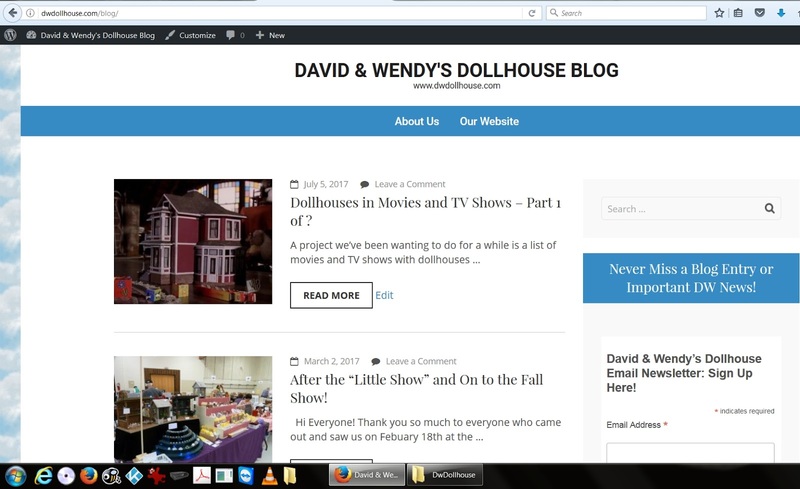 AND now we have an email sign up so you'll never miss a blog entry! You can sign up on the new blog! Please update any bookmarks accordingly. We will completely delete this blogger blog in a month or so.